For individuals who obtained their youth work qualification outside of the UK or Ireland. Individual Recognition is a co-operative scheme of the UK & Ireland Joint ETS administered by its members: ETS (England), ETS (Wales), the North-South ETS (All Ireland), and CLD Scotland. The primary aim of the Individual Recognition procedure is to enable an individual with a relevant youth work qualification obtained outside of the UK or Ireland to gain professional recognition as a youth worker in England, Ireland and Northern Ireland, Wales and Scotland. 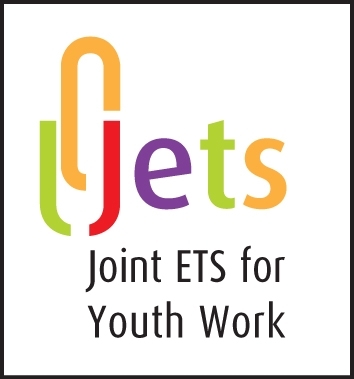 Individuals should apply to the relevant ETS agency of the country in which they intend to work. For further information, please refer to the process flowchart and guidance document. Please note, a fee is charged for this process.